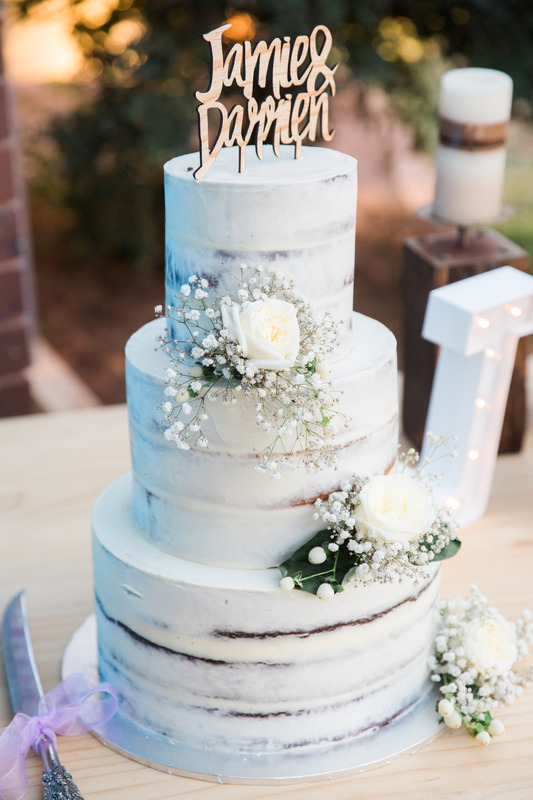 Bride and Groom's year in review continues by counting down the top ten cakes from 2018. 10. 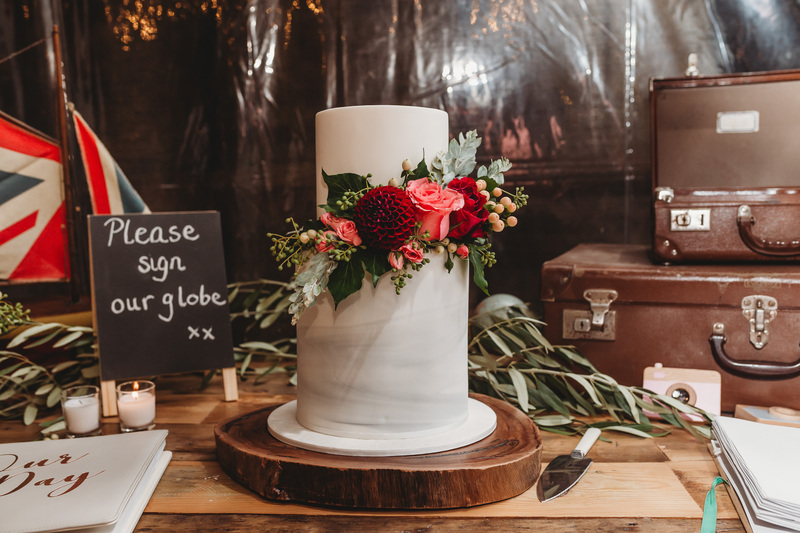 A naked cake draped in red roses, crisp white flowers and vibrant greener was the perfect fit for this rustic wedding. 9. 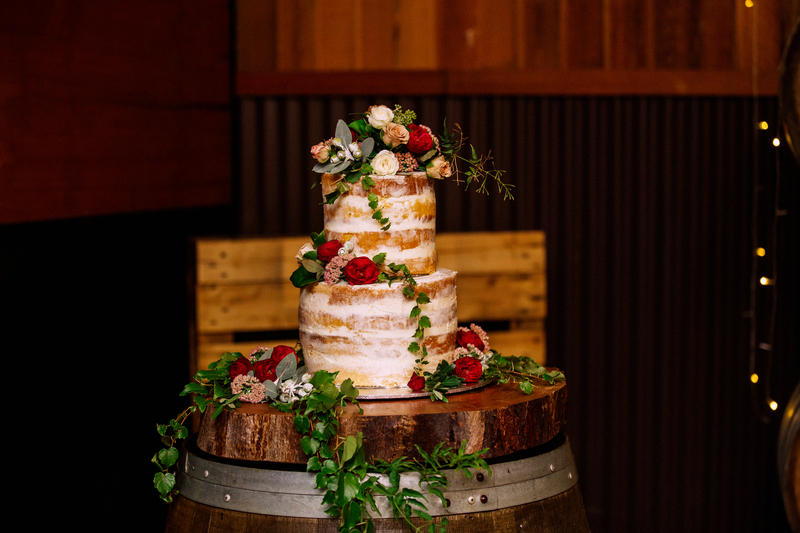 This Papercake, Echuca design combines an emerging wedding trend, the drip cake with semi-naked icing for a rustic finish. 8. 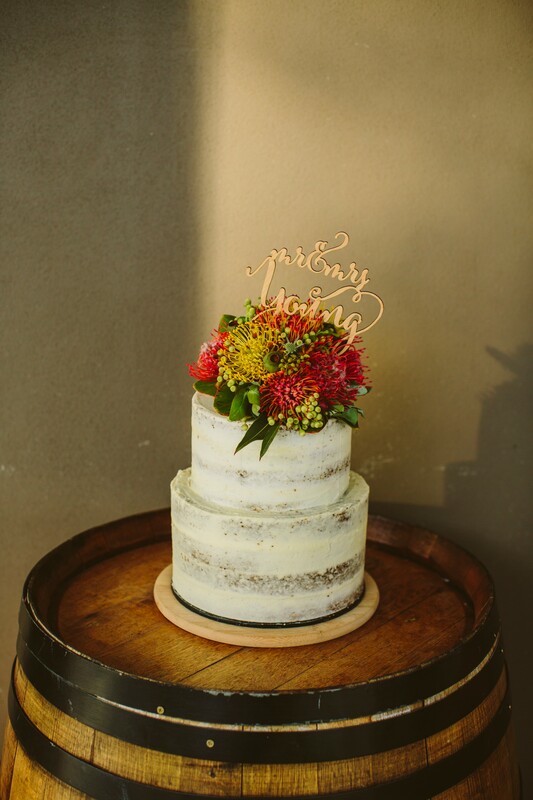 Jamie and Darrien's minalimist white cake from Jo's Cakes, Toolamba was complete with a rustic personalised topper. Jay Humphreys Photography + Design. 7. 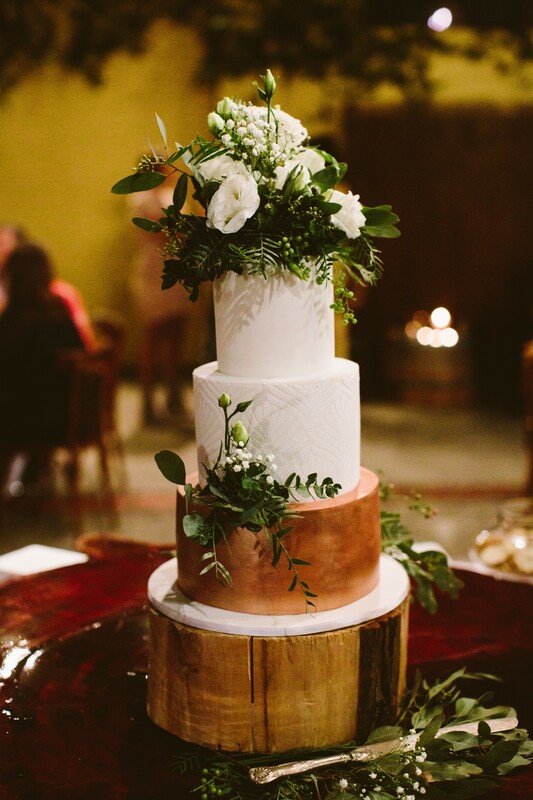 A touch of copper and embossed fondant from Miss Ladybird Cakes, McKinnon. 6. 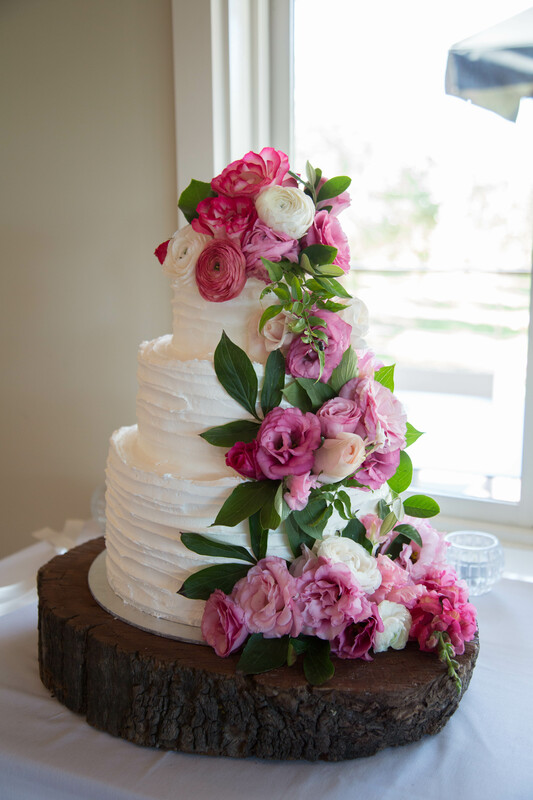 Cascading pink and white flowers by Blue Wilde Floristry, Murchison take the simple butter cream iced cake to the next level. Mickala Thomas - Pure Mac Photography. 5. 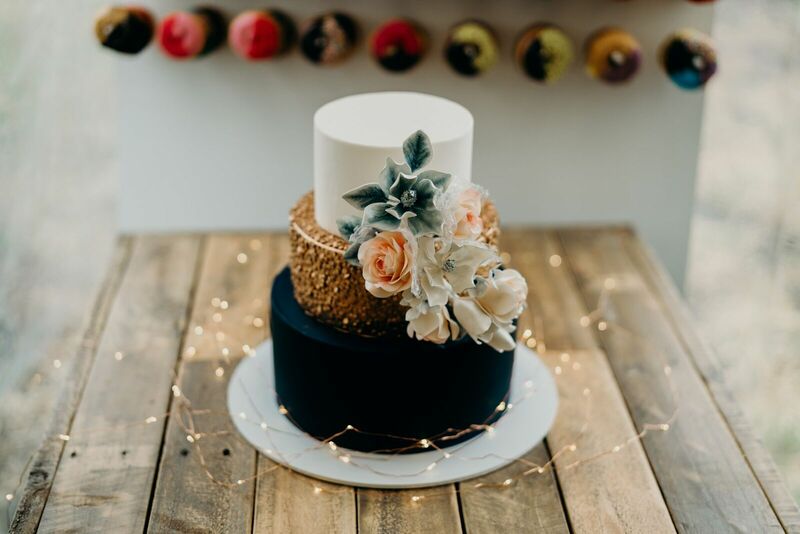 It may be petite but this wedding cake makes an impact with a gold and navy palette. 4. 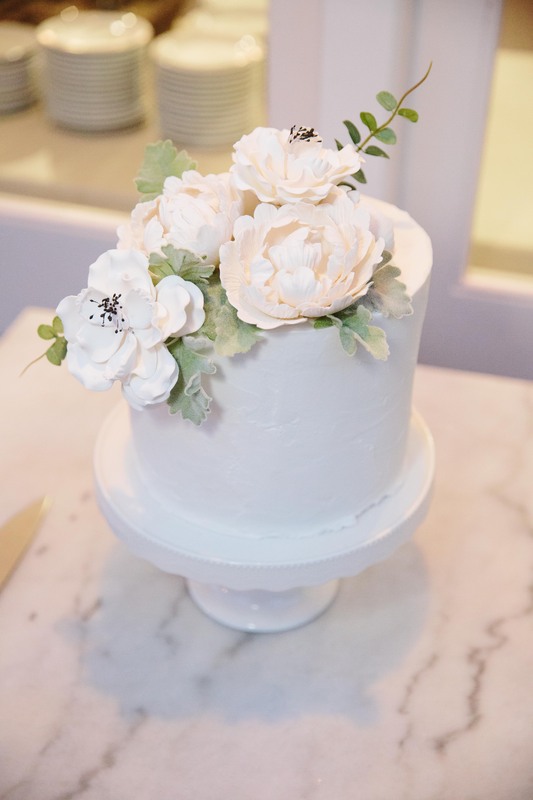 A marble accent adds a modern edge to this wedding cake by Lou Belle Cakes, Shepparton. 3. A simple semi naked topped with vibrant blooms from Renato's Florist, Shepparton. 2. 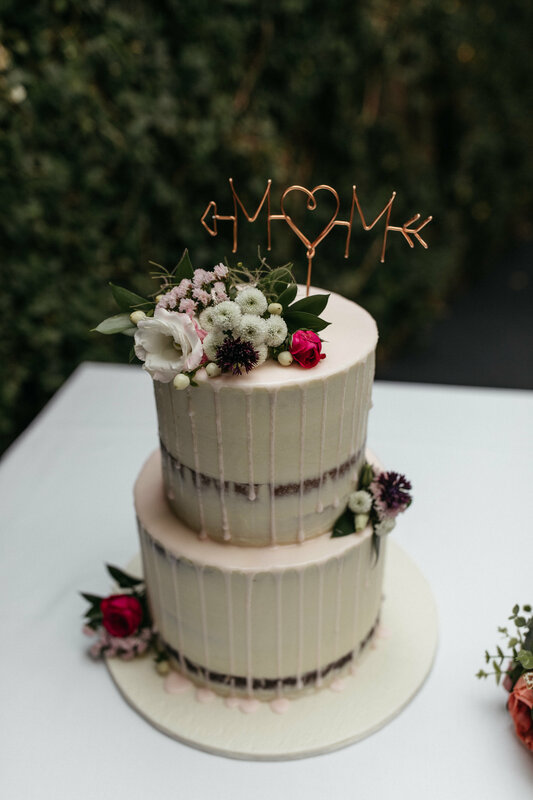 A unique take on the drip cake by Lou Belle Cakes, Shepparton complete with a personalised cake topper in copper. 1. Pure simplicity by Tracy's Cakes, Echuca.